Written by: The Great Courses, Father Joseph Koterski S.J. More than 2,000 years later, Plato's Republic remains astonishingly relevant to our everyday lives. It poses one question after another that might well have been drawn from the headlines and debates of our nation's recent history: What sort of person should rule the state? Are all citizens equal before the law? Should everyone have equal access to health care? 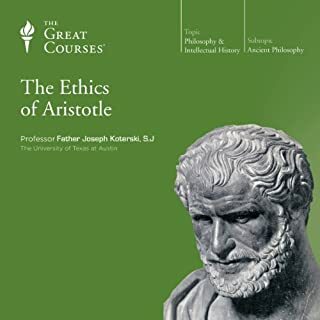 Plato's greater inquiry, however, was into the question of defining justice itself and the reasons why a person would choose a life aligned with that virtue. 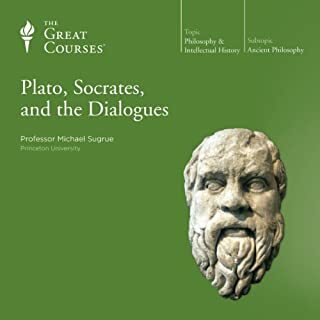 These 24 remarkable lectures lead you through the brilliant dialogue Plato crafted both to define and examine the issues with which political philosophy still grapples. 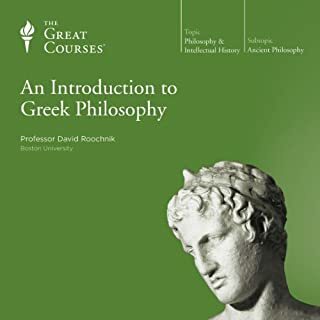 Chapter by chapter, Professor Roochnik introduces you to Plato's literary recasting of his own great teacher, Socrates, and the dialogue through which Socrates and the Republic's other characters create the hypothetical ideal city. It is by dissecting life in this presumably just city - the "Republic" of Plato's title - that the nature of justice itself can be examined. Many of Plato's ideas will startle contemporary readers, who may recognize in them the foreshadowing of some of humankind's darkest moments. Indeed, some have called the Republic the "great-great-grandfather of all totalitarian experiments." You'll wrestle with Plato's controversial vision, and you'll be surprised just how contemporary these arguments sound. Excellent overview of Plato’s Republic, I would recommend it to anyone wanting to get a really good overview of Plato‘s Republic! The discussion of Plato's Republic reminds us all of what great a great didactic presentation sounds like. 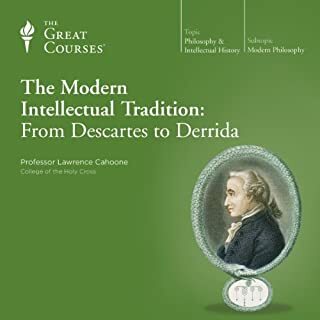 For those of us long-since removed from academia, it makes us long for the type of interchanges we had with a golden few professors who "reached" us and made us want more. Though Professor Roochnik is not Lord Richard Attenborough, he is clearly an expert of the subject matter and is a superb teacher. The mysteries of The Republic (the definition of justice, the analogy of the cave, the divided line and the Myth of Er) are clearly elucidated. Enjoyable, informative and reflective. 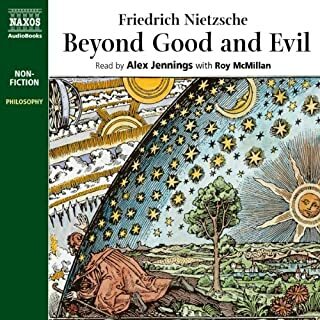 Where does Plato's Republic rank among all the audiobooks you’ve listened to so far? 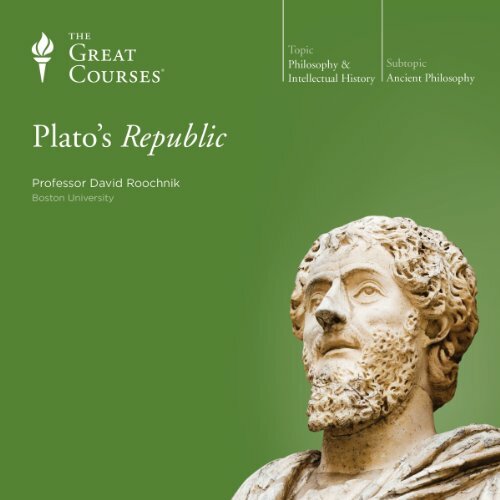 What other book might you compare Plato's Republic to and why? What about Professor David Roochnik’s performance did you like? I have always heard references to The Republic. The actual text is much different than what I expected. I tried reading old texts in the past. It does not work for me. I need the lecture to put it in context, to have the words defined as to what they meant at the time of the writing. This was well done. Professor David Roochnik is Superb! A great lecture about a difficult subject told by a superb teacher. I was able to assimilate far more from this lecture than I could ever hope to obtain on my own by reading Plato's Republic. One of the best courses I have ever heard! If you could sum up Plato's Republic in three words, what would they be? It's incomparable. It's the basis of political filosophy and one of the BEST books known to men. 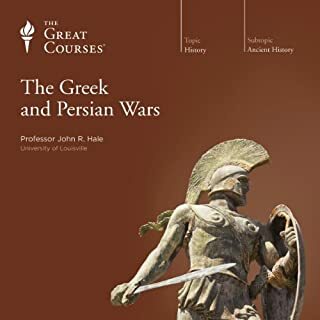 This course the dr. professor explains in great detail every complex passage in the book, giving light to such difficult subject. 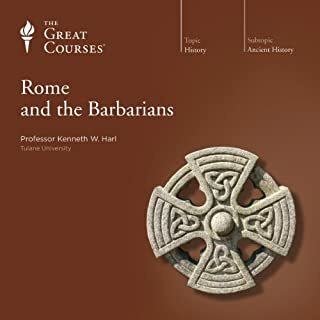 I will definitely buy other Great Courses just because of this one. 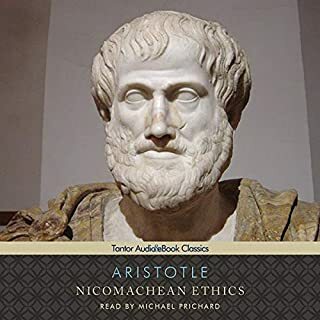 It's one of the best audiobooks I have ever heard, and the professor is so knowledgeable that it's quite impressive how you can understand Plato's Republic so easily. He makes it easy! This is an excellent 24 part lecture on the Republic and in 2016 the Republic still resonates as strongly as it did 2500 years ago. Socrates and his questions still remain unanswered. Certain "assumptions” made by Prof Roochnik are questionable but nevertheless it doesn’t impede the mood of inquiry he presents. 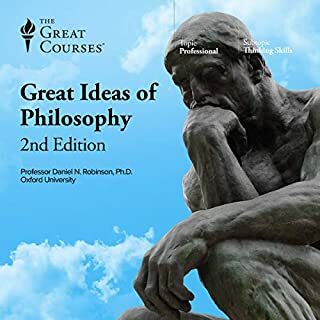 The lecture leaves you with a sense of the profound spiritual insight of Plato that resonates with all peoples of all faiths who have brought their spiritual understanding to a deeper universal perspective. 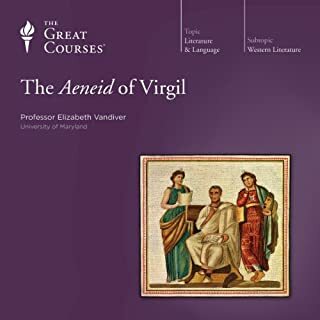 This is both a lecture and subject that needs to not only contemplated or meditated on for a long time but like anything worthwhile to be revisited over and over again. 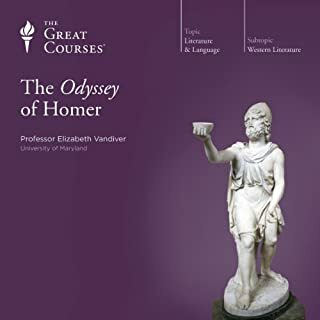 This is one of my favorite of the " Great Courses " . Dr. Roochnik was a pleasure to listen and made Plato current for the listener! I hated to have the course end. Please, more by this most talented professor! Loved it, beginning to end! don't read the Republic before you read this! I was tempted to read an actual translation of the Republic before I read an interpretation of it, but luckily decided to do it the other way around. I am yet to find a Great Courses piece that I did not find tremendously insightful and this one did not disappoint. I would have been (and I guess so would the average non Philosophy professor type reader) totally lost in Plato's Republic had it not been for the interpretation. The best part of Prof. Roochnik's style is how he preempts the reader's biases and interpretation of the various parts of the book, and carefully sets the scene for the reader not to jump to any conclusions too early. He clearly has lived through the Republic with many people many times and has the ability to guide the listener through the book masterfully. I was totally overwhelmed by Plato - all my expectations were truly exceeded. 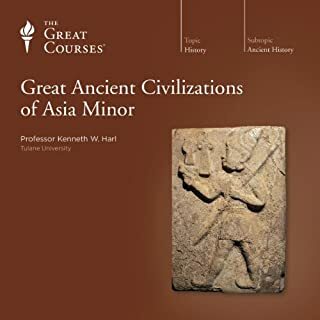 Another great course of a timeless essential topic. I thoroughly enjoyed every minute of it. 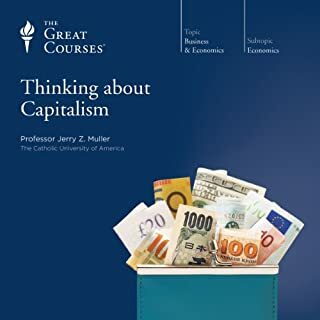 Teaches how to think not what to think! Never stop learning. This lecture is special because it doesn’t matter if you have already read 'The Republic’ or haven’t read it since either set of people can profit from this lecture. This lecture will scratch that part of the mind that usually lies dormant due to the media’s constant distractions from what really matters. In the lecture, he points out Plato warns against music and poetry and the lecturer characterizes that to be what we today call ‘the media’. Marshall McLuhan was wrong about everything except for when he simplified his most famous expression to really mean ‘the medium is the massage’. So, if at all possible choose your massages wisely. 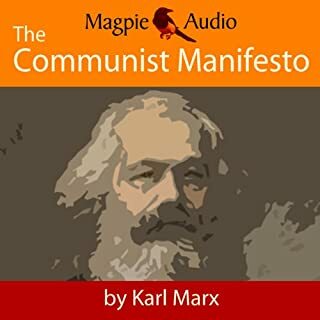 Read books like 'The Republic’ or listen to quality lectures such as this one. I wish I could crawl back into the cave and open the eyes of my fellow prisoners. 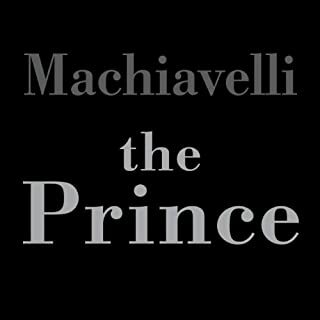 In the Allegory of the Cave the fellow captives killed the man, who wanted to open their eyes, and I’m not brave enough to risk death and besides I’m not wise enough to understand the trap we are in, but 'The Republic’ does help open our eyes and this lecture starts you on the journey of learning how to think. All media we have around us, all newspapers, almost all of the new books and almost everything we hear from others is to try to tell us what to think not how to think. Plato’s ‘Republic’ teaches us how to think not what to think. Every human must choose their own reality forming sources, and is it up to each individual to learn how to think. 'The Republic' and expositions like this lecture do just that. Who won the Cubs game last night? The very fact of asking that question presupposes a whole slew of presumptions least of all that there is an answer. Just as asking the question ‘what is justice’ leads places one would not expect and one could start with ‘the advantage of the powerful’, or do we quickly dismiss the person who responds ‘the advantage of the powerful’s belief’ thus dismissing relativism as real. 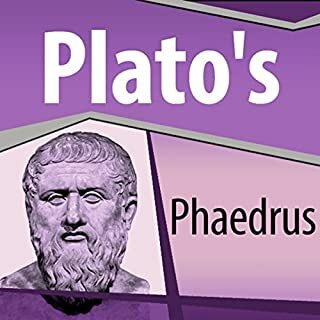 Plato’s Forms will give Being as Truth and assumes universals such that knowledge will be thought of as universal, necessary and certain or conversely is empirical knowledge about the real world particular, contingent and probable? The lecture will point out that it is not ‘life is good’. 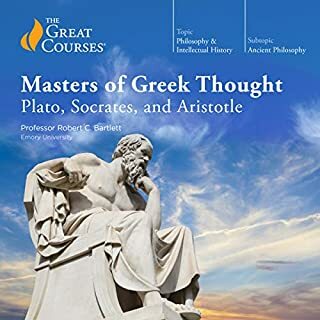 Plato and this lecture will say it is ‘the good life that is good’. The Good is the Form (gestalt, shape, ideal). The Form is Being. Being is Truth and the One and the Good. The question of Being and what it is presupposes an answer. The very fact of asking the question gives Being meaning. All of these kinds of thoughts are within ‘The Republic’ but are made explicit within this lecture. It is up to each of us to determine how to think and find out what is deserving of our attention in order to have ‘the good life that is good’, an examined life worth living. If I want to understand an equilateral triangle, I can look at a small triangle and measure the sides and angles and make my conclusions, or I can isomorphically consider a large equilateral triangle and gather my truths from that. That’s what Socrates does for justice and the human soul by creating his perfect city within his thought experiment. He’ll conclude that the philosopher is 729 times exactly wiser than the tyrant! This lecture will explain many items from 'The Republic’ that would not otherwise be obvious to most readers of 'The Republic'. Plato’s ‘Republic’ is almost always taken out of context. This lecture provides the context that is usually missing from those who usually mischaracterize 'The Republic’, and this lecture will show why 'The Republic’ is one of the all time great books in no uncertain terms. An examined life is a good life and this lecture will teach one how to examine ones life and point one towards what is deserving of one’s attention and where one’s meaning in life should lie. 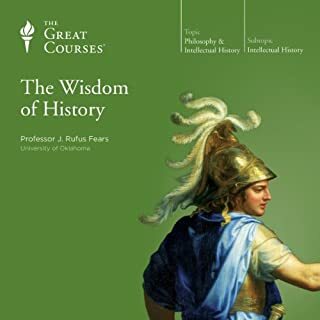 I will listen to this several times as the key concepts of Plato’s book are articulated very well. Easy to follow synopsis (broad synopsis) of Plato's Republic. I enjoyed how David challenged listeners to think for themselves in regards to the meaning of certain key aspects. Very well elaborated how certain parts of the dialogue tie into post-Republic era mindsets.